Vintage vector graphics of western characters. Authentic illustrations of an Indian chief and shooting cowboy with text reading west and west on the backgrounds of the portraits. Free vector illustrations for all your vintage posters, flyers, wallpapers, cards and banners projects. Wild West footage for history and arty poster designs. 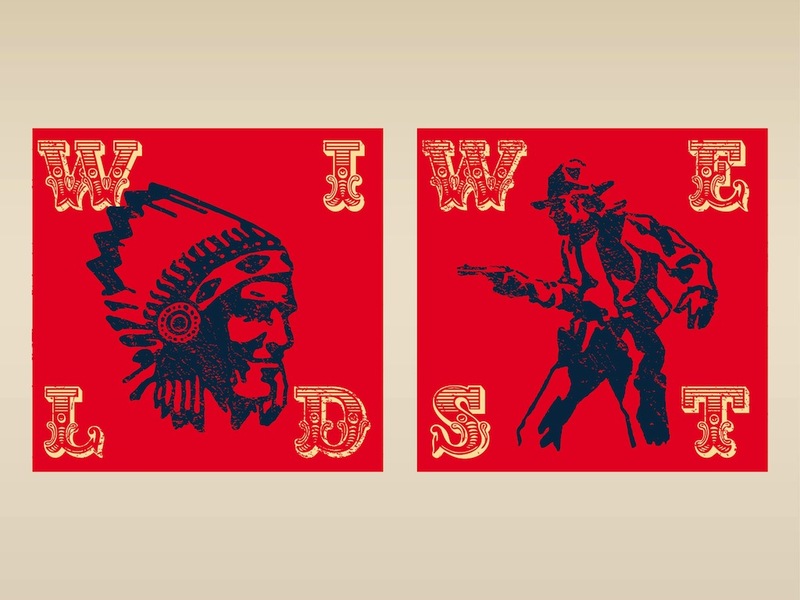 Tags: America, Chief, Cowboy, Gunslinger, Indian, Retro, Shooting, Usa, Wild West.